My son and daughter-in-law moved to Denver because of a job opportunity, and so Friday afternoon I hopped on a plane for a visit and arrived in time for dinner. 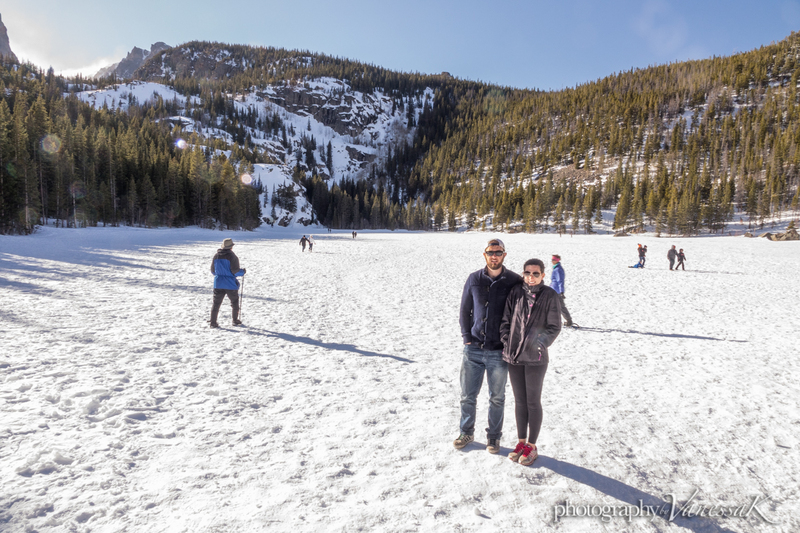 We spent the weekend catching up and I was shown around their new town. 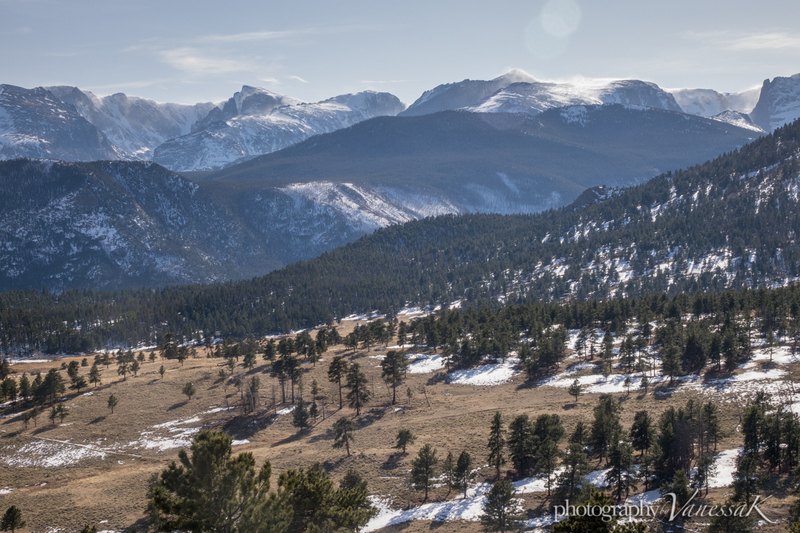 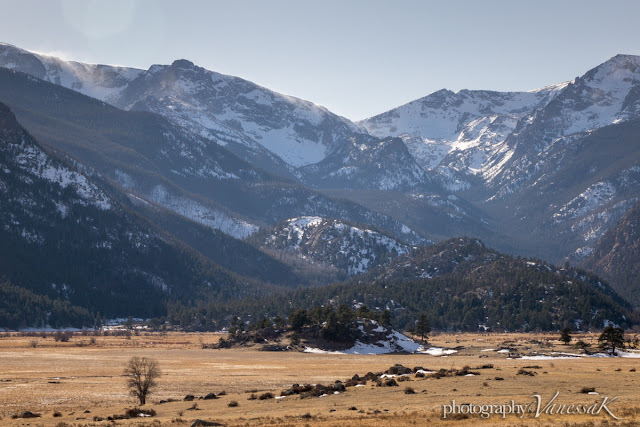 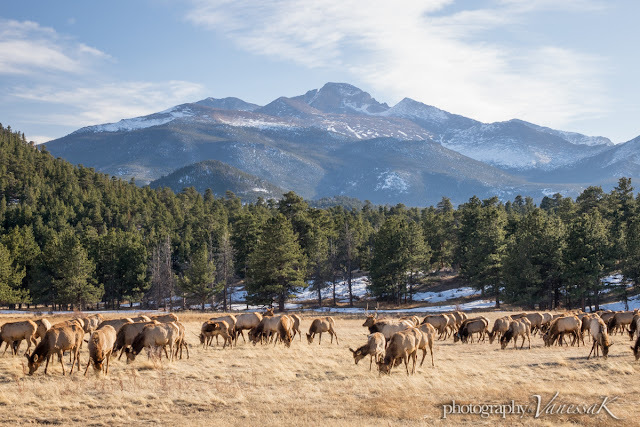 On Saturday we headed out of town for Estes Park and the Rocky Mountain National Park.